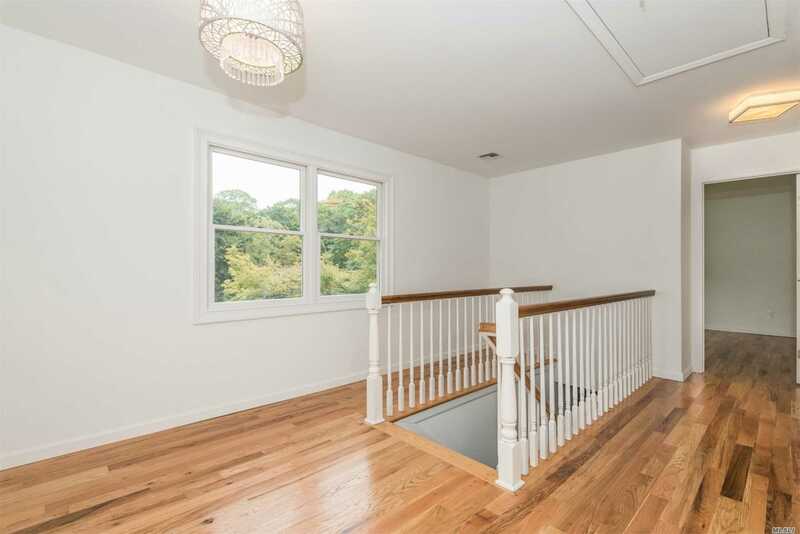 Lattingtown. 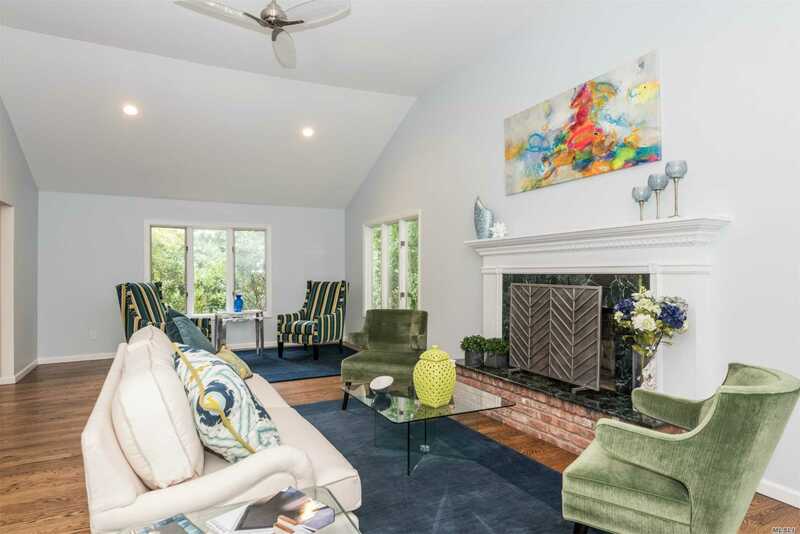 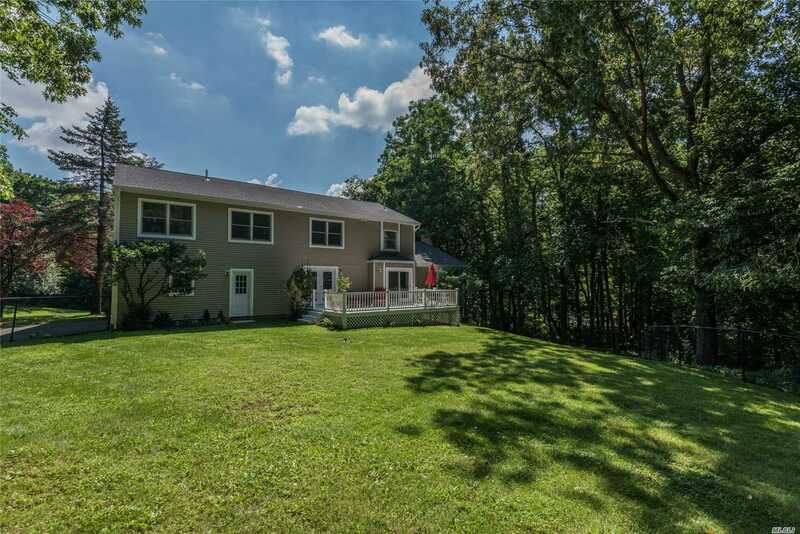 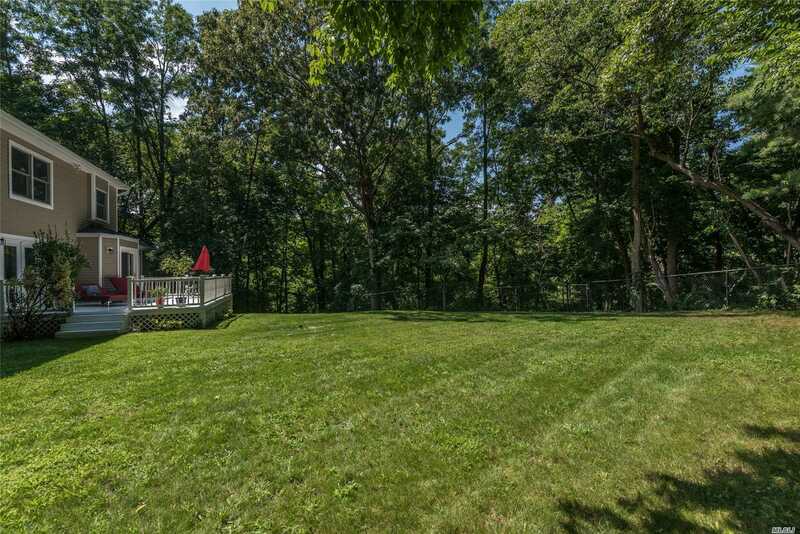 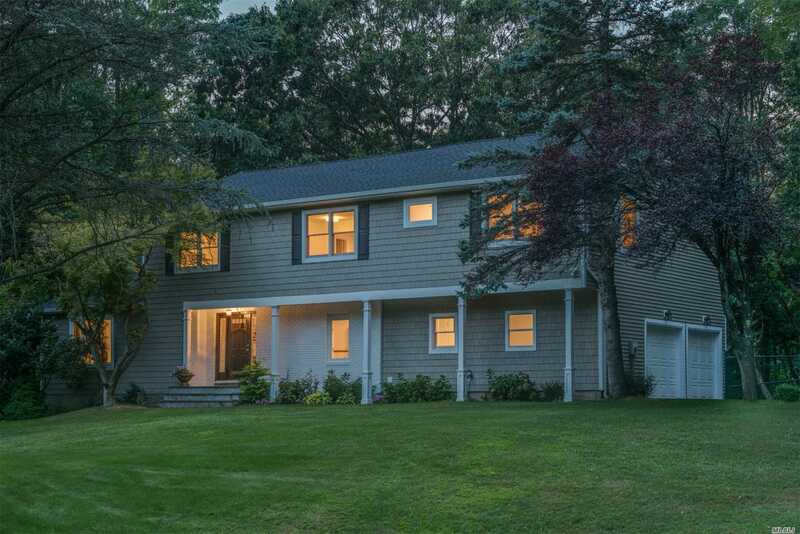 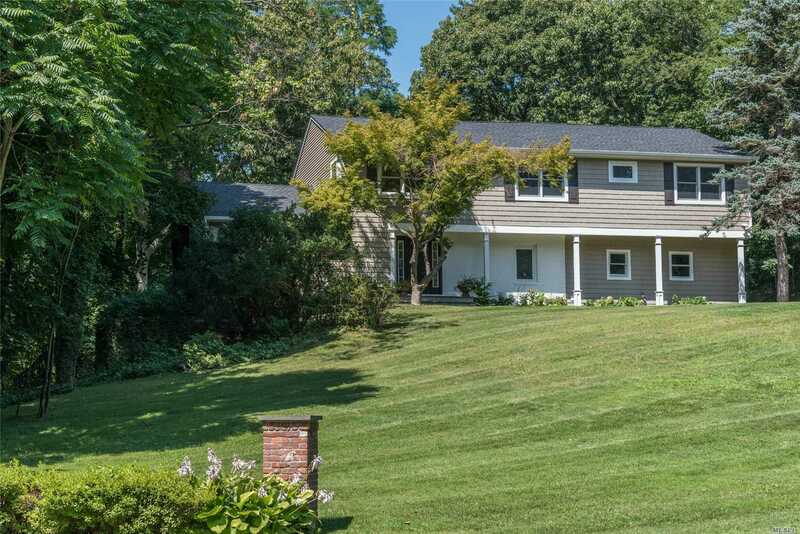 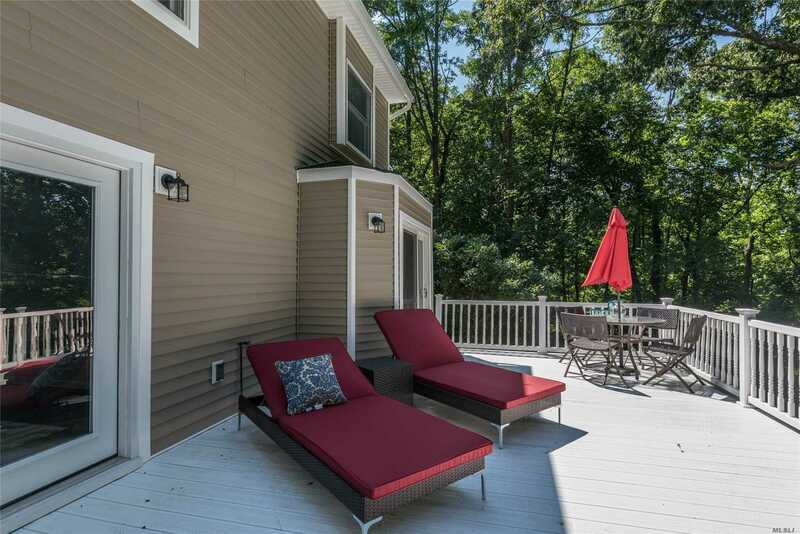 Completely Redone And Renovated Frame Colonial Situated On Over 2 Acres In Lattingtown. 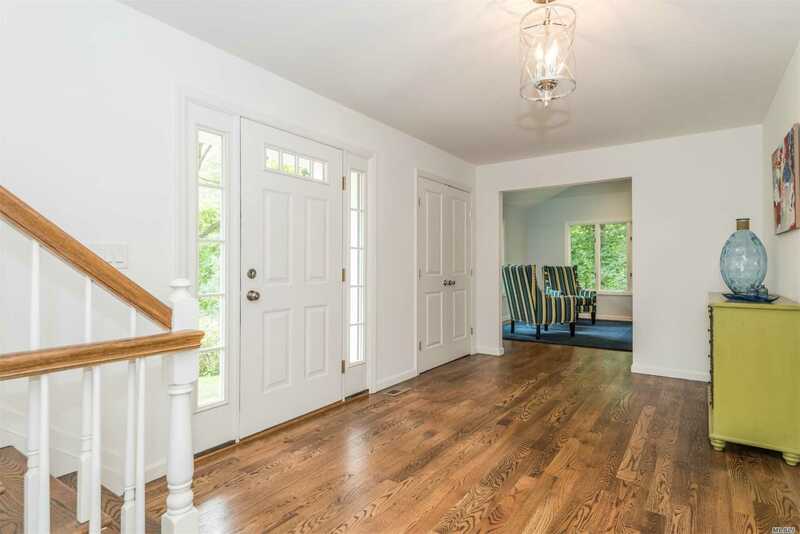 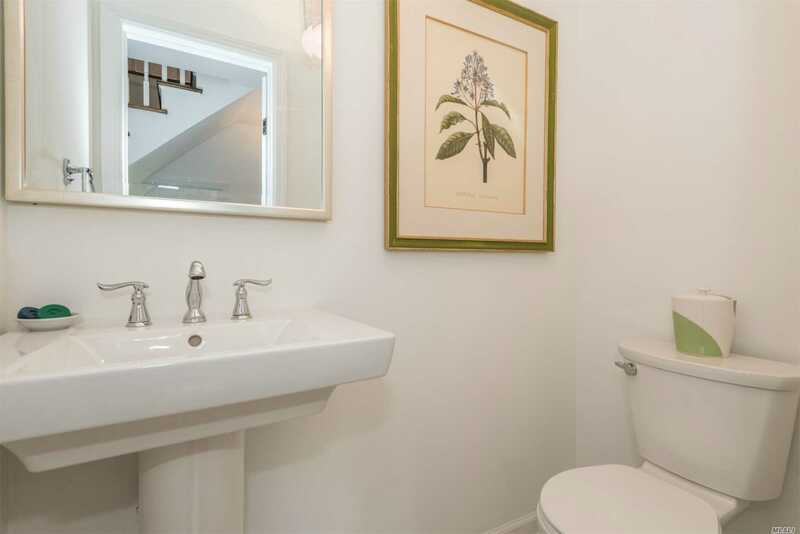 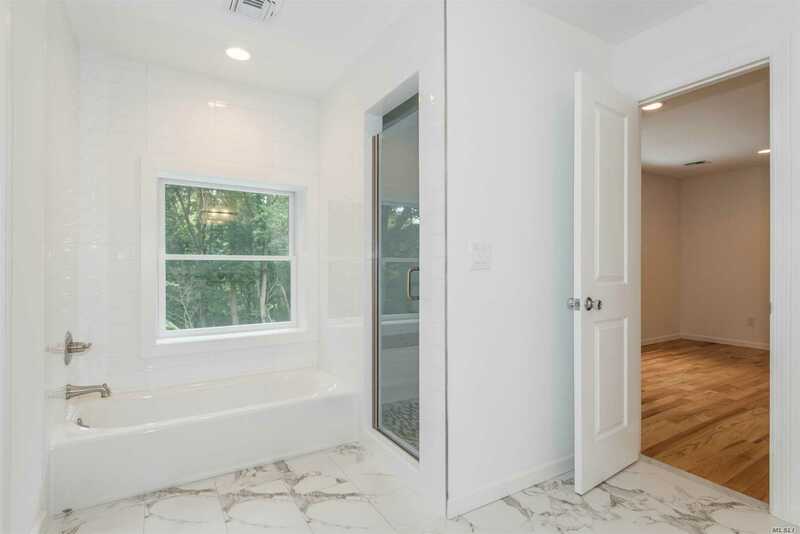 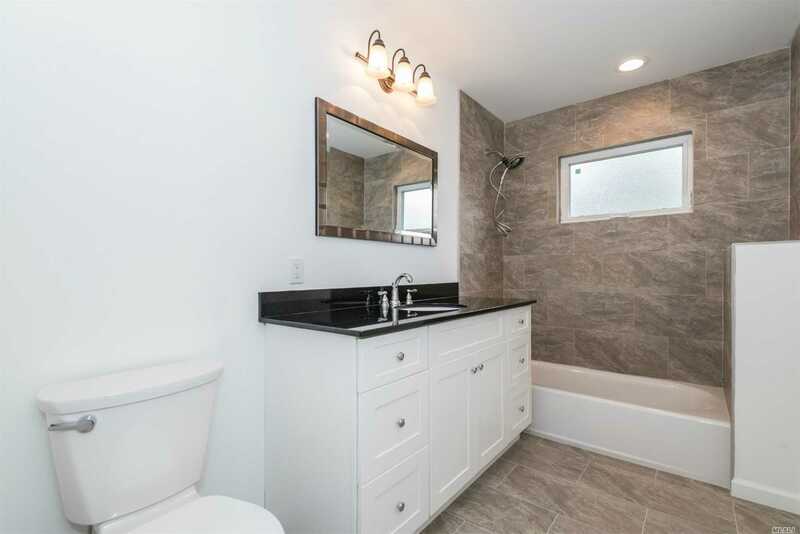 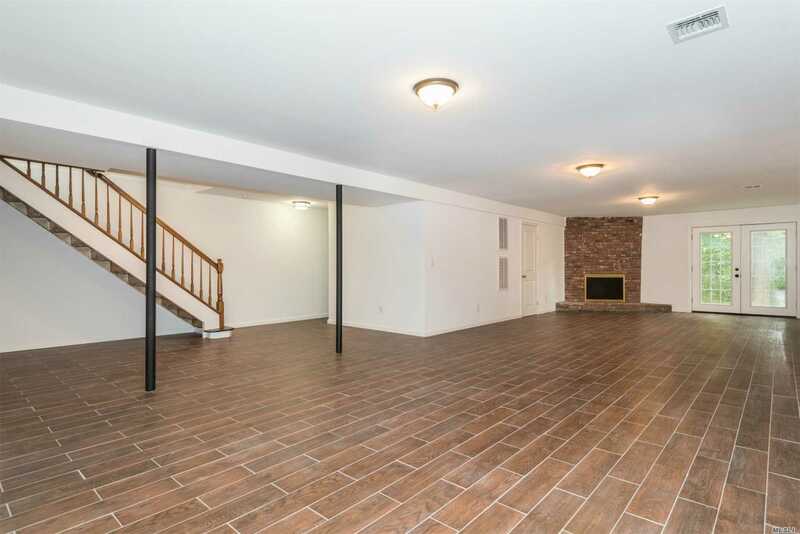 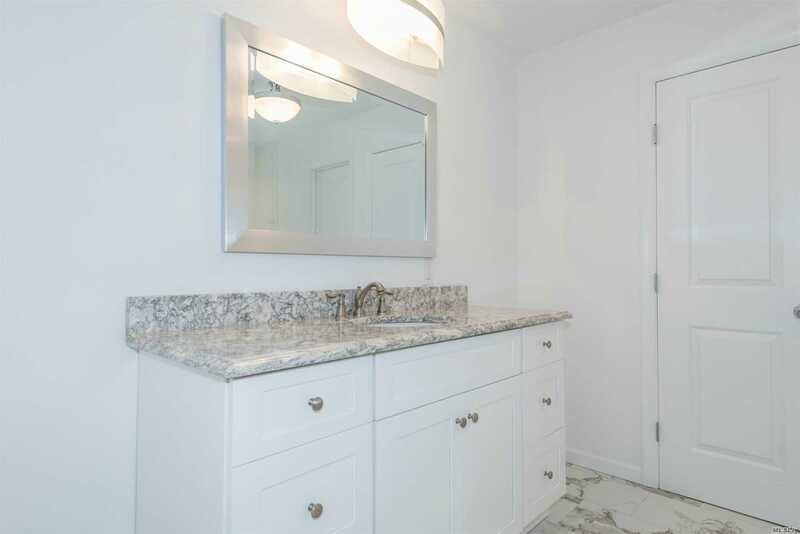 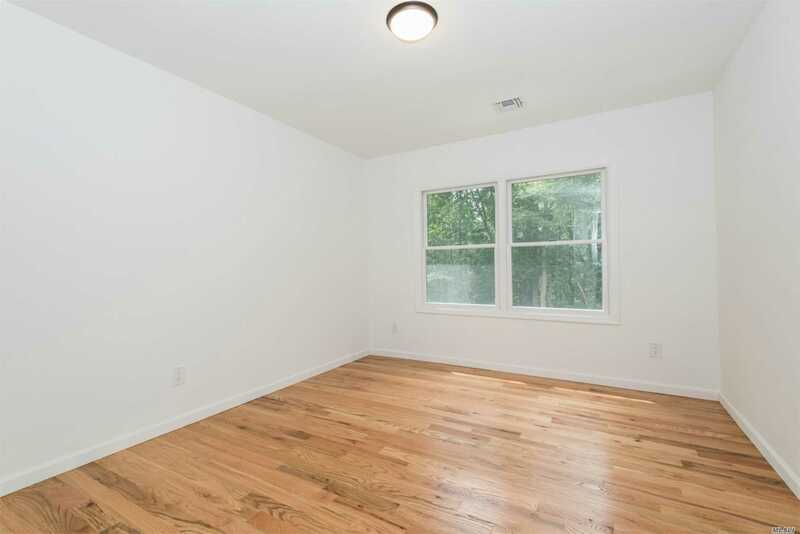 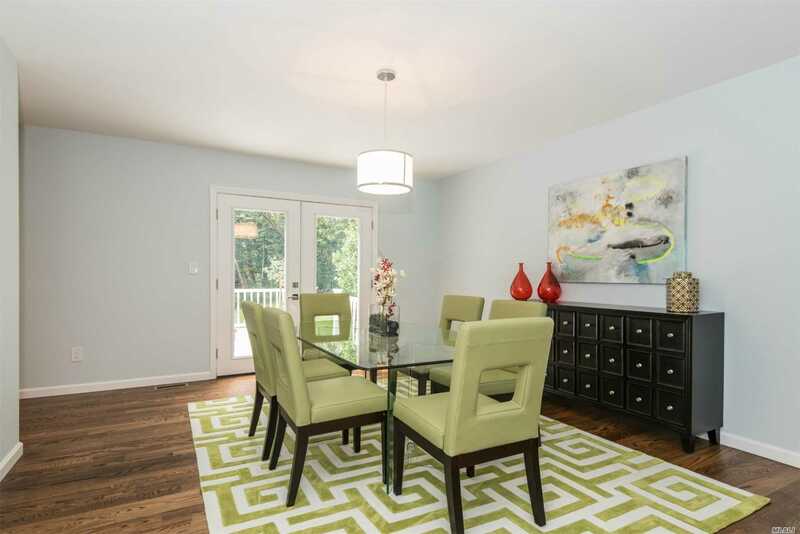 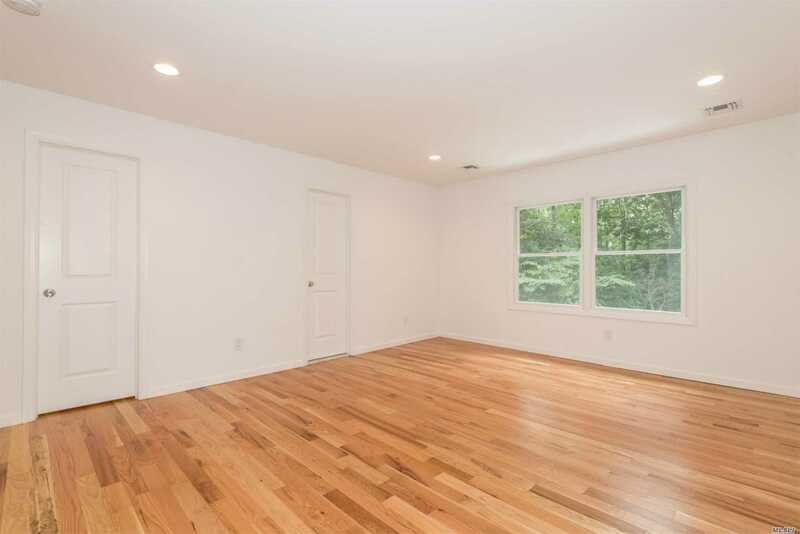 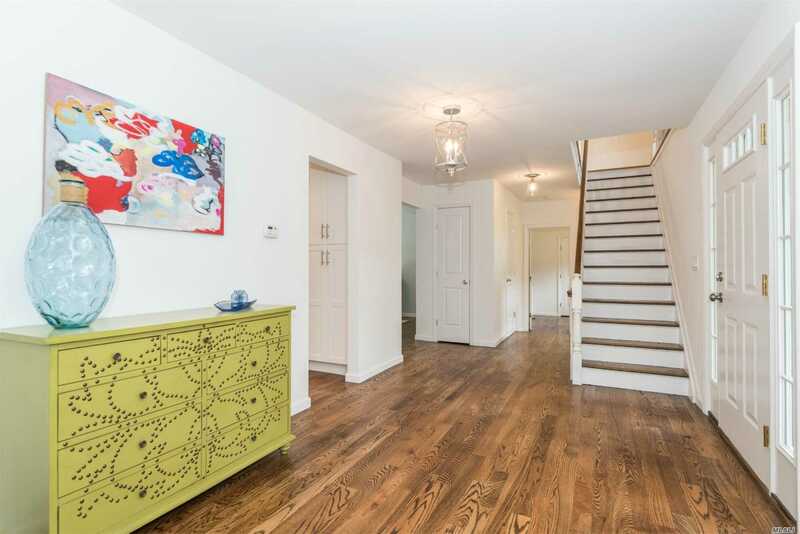 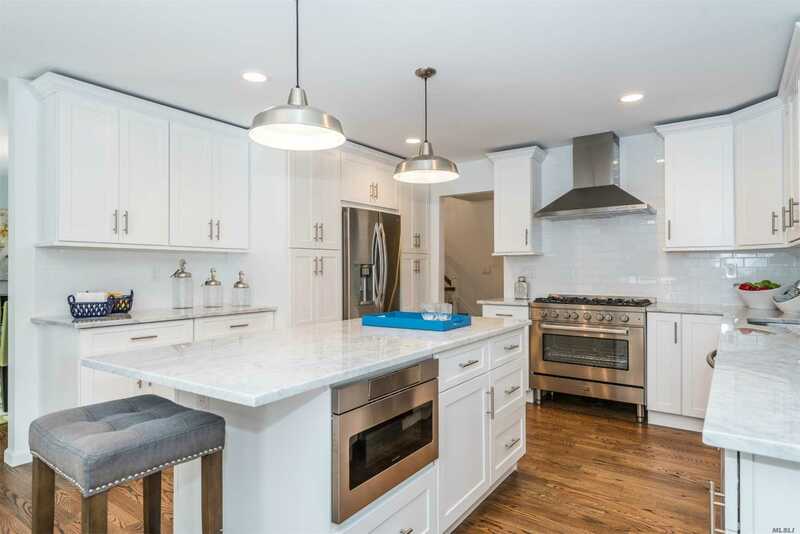 This Open Floor Plan, 5 Bedroom, 3.5 Bath Home Is Newly Redone With The Finest In Finishes. 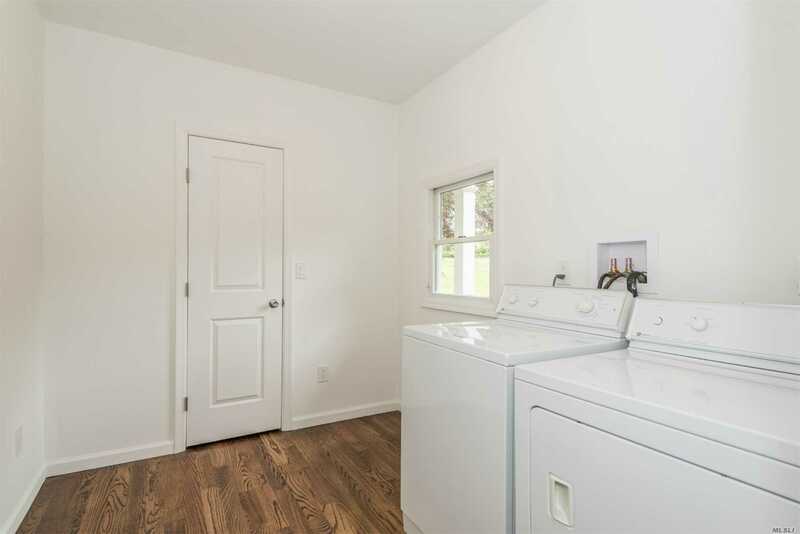 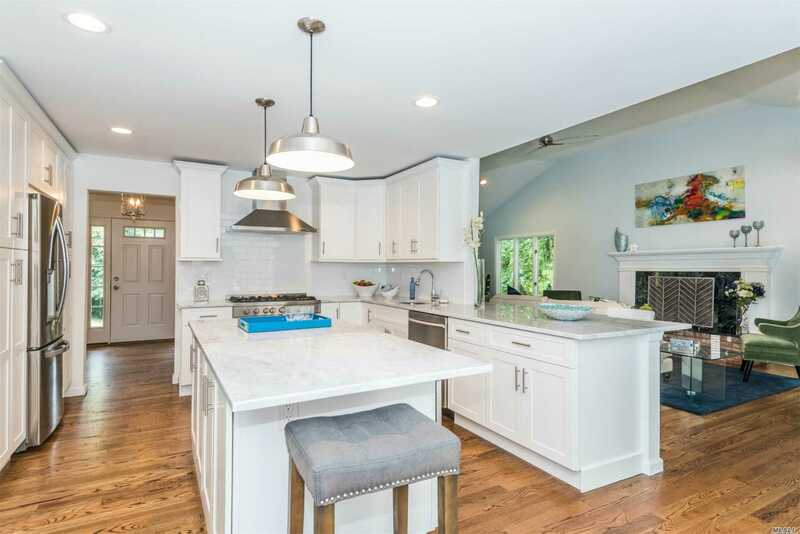 Sitting On A Private Road, With Natural Light Throughout, This Home Includes Chefs Eik With Stainless Steel Appliances, Living Room With Vaulted Ceilings And French Doors To Gorgeous Deck And Backyard.